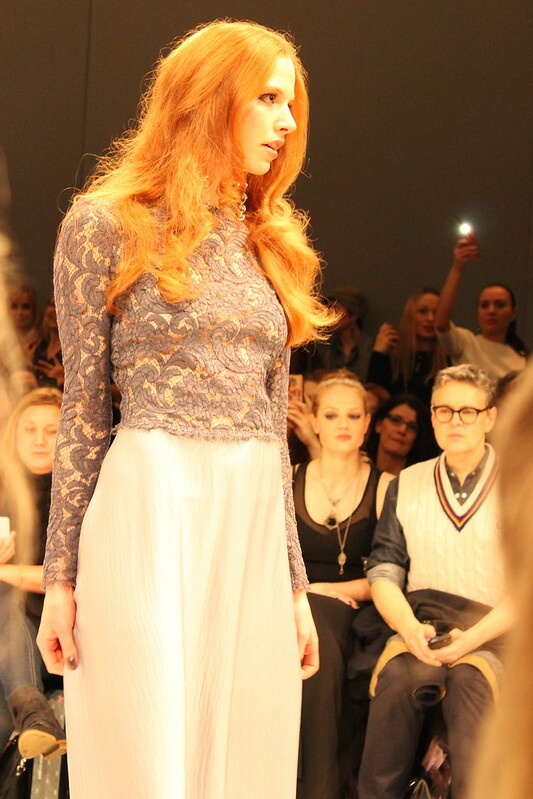 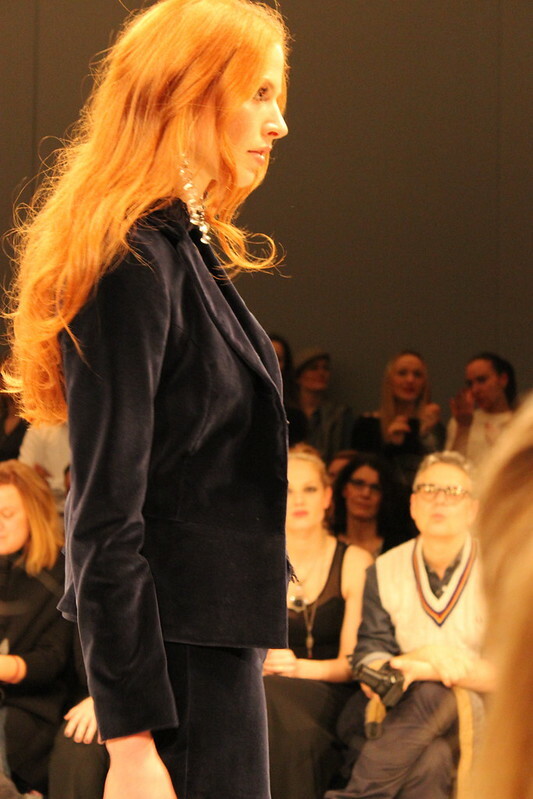 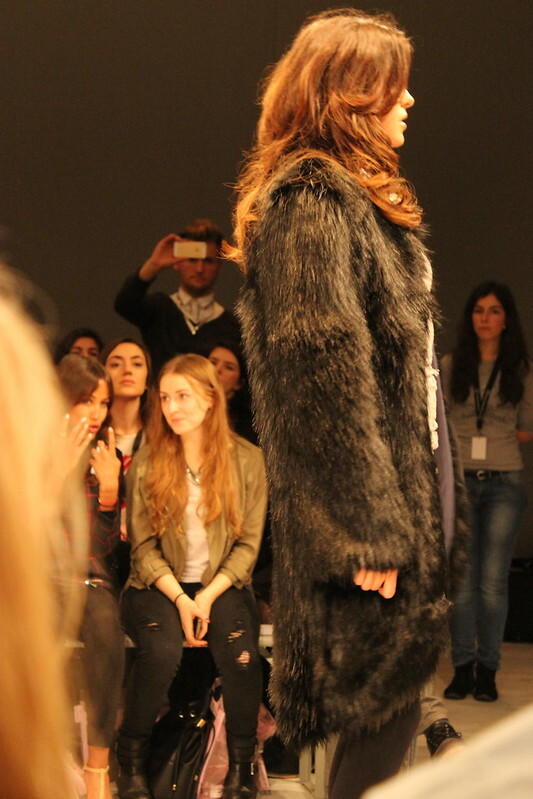 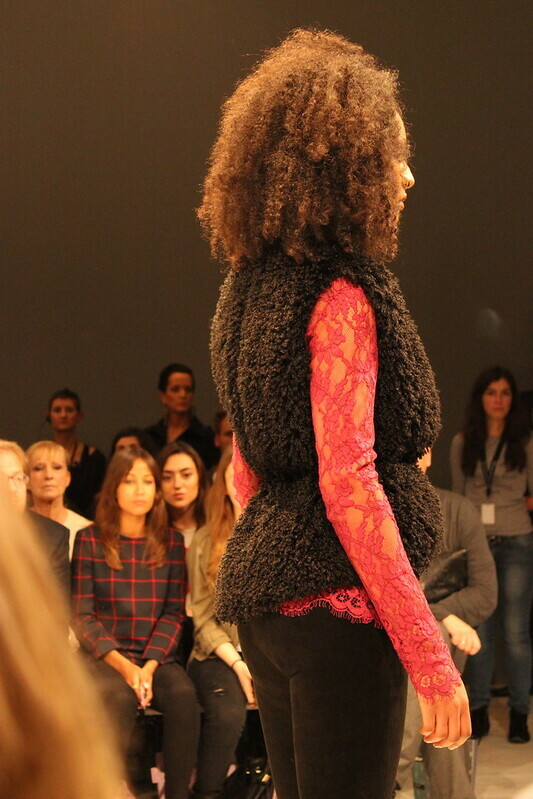 Ewa Herzog worked a lot with lace and combined this with elegant and soft, fine fabrics. 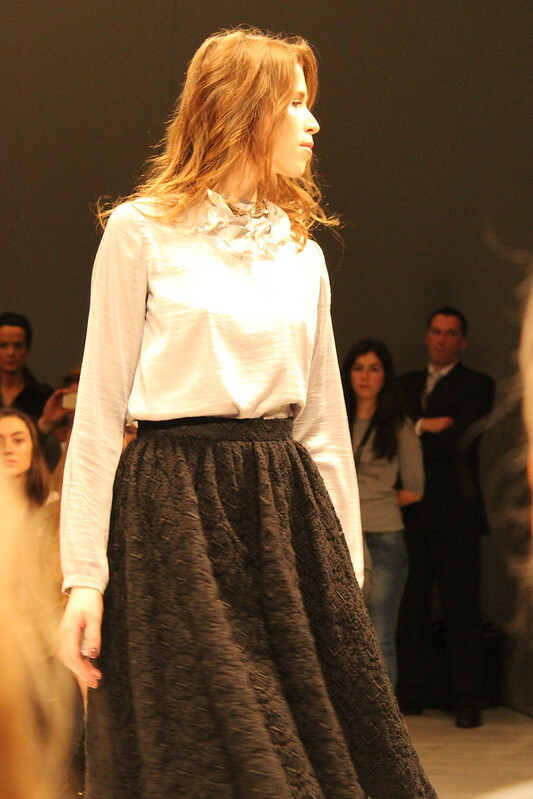 The skirts were inserted at the waist with ruffles and drapes. 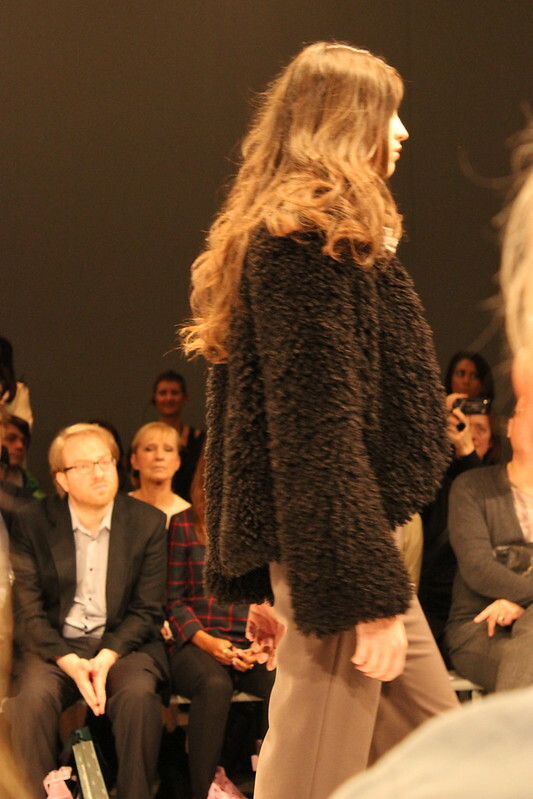 All in all I was very impressed of her great work and the collection was definitely breathtaking.